The gloves are off. The leaders of the music industry have seen enough. Music licensing is a serious business. This time they’re not kidding around. Are you using music in your business? Is it legal? 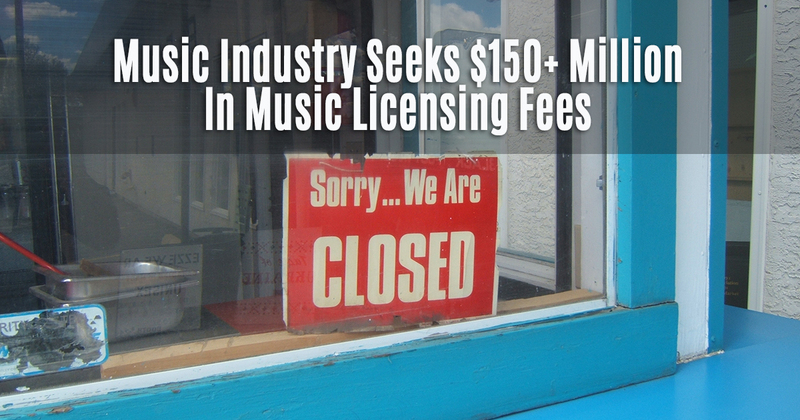 Many business are not paying the proper music licensing fees. The music industry is pretty ticked off, and they have the legal teams to do something about it. Recently the National Music Publishers Association launched a $150 million lawsuit against Peloton for music infringement. Peloton? The exercise bike maker? Company CEO and co-founder John Foley has said he is building a media company, akin to Netflix. “We stream 24 hours of live television content around the world every day. We have 10,000 classes on demand,” Foley told CNBC. And what accompanies every class? Music. Music that is owned by publishers. Rolling Stone recently covered the story, saying that companies such as Peloton must obtain licenses from publishers and songwriters. More than one-thousand songs played on the Peloton media network are named in the suit. Among them are Maroon 5’s “Animals,” Justin Timberlake’s “Suit & Tie,” Kesha’s “Die Young,” and the A Star Is Born hit “Shallow.” Could the company have simply forgotten to pay proper music licensing fees? More than 50 leading record labels and publishers have filed a lawsuit against Charter Communications, Inc. for contributing and profiting off its internet subscribers’ copyright infringement. The suit against Charter (providing internet service under the name Spectrum) states, “It is well-established law that a party may not assist someone it knows is engaging in copyright infringement.” That means if the internet provider has some knowledge that infringement is happening, it is required to take action. Businesses using internet-based music sources without proper licenses should also take note. The companies that provide internet service to them are being pressured to shut down connectivity to stop illegal use of music. In February of 2018, The Hollywood Reporter revealed details of a 3-year-old case against Cox Communications, brought by Music Publishing giant BMG Music. The 4th Circuit Court of Appeals said BMG did have a case against Cox. While the court asserts Cox knew their customers were file-sharing music, it requested a new trial. There was an “error in instructions to the jury,” the article said. This leads to questions for telephone systems installers who are attaching a radio, mp3 player or internet audio to “music on hold” queues. We have heard from many installers who believe it is “not their problem” if their client doesn’t pay music licensing fees. Actually, they could be violating infringement laws by helping their clients use unlicensed music. As we’ve seen, the music industry is pursuing communications providers as well as individual businesses. Important Notice — Music-On-Hold In accordance with U.S. Copyright Law, a license may be required from the American Society of Composers, Authors and Publishers, or other similar organization, if radio or TV broadcasts are transmitted through the music-on-hold feature of this telecommunication system. 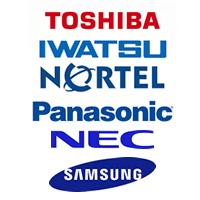 Toshiba America Information Systems, Inc., hereby disclaims any liability arising out of the failure to obtain such a license. The restaurant manager that connects a phone, computer or iPad to the internet and plays a personal music stream for patrons is actually assisting the restaurant owners in violating the law and can be held accountable. If you are asked to have something to do with the music in a business, it would be smart to check to see if music licensing fees are up to date. Members of our team regularly talk to restaurant owners and managers about the music they play. How do they choose the music? Where does it come from? More than 50% of the time, smaller restaurants are not paying music licensing, opting for Pandora or Spotify streams from personal accounts. Many restaurant owners we spoke with seem to have an attitude of, “wait and see if I get caught.” Business owners often mistakenly assume that because they are small they won’t be noticed. One small restaurant we spoke with showed us the letter sent to them by music performance rights organization BMI, saying they need to fix the problem. Our advice: The music industry is very serious about licensing. ASCAP, The American Society of Composers, Authors and Publishers, has pulled the trigger on lawsuits aimed at collecting fines and fees from establishments that have failed to pay for music licensing. Suits have been filed in Baltimore, Chicago and New Orleans, San Francisco and many other locations. “Our goal is to have businesses comply with the law so that our members can be compensated for use of their work,” said ASCAP Executive Vice President of Licensing Stephanie Ruyle in a statement from ASCAP. In a video report released in February, 2019, Austin Music News reports that ASCAP has sued Austin, Texas venue The Nook as part of nationwide effort to collect fees. The Jacksonville Daily Record reported that the venue Surfer The Bar has been named in a similar suit. Their fine could reach as high as $90,000, just for playing three songs. The plaintiffs ask the court to permanently restrain the bar from publicly performing copyrighted material and that the defendants be ordered to pay $750 to $30,000 for each of the three counts of alleged infringement, plus attorney fees. 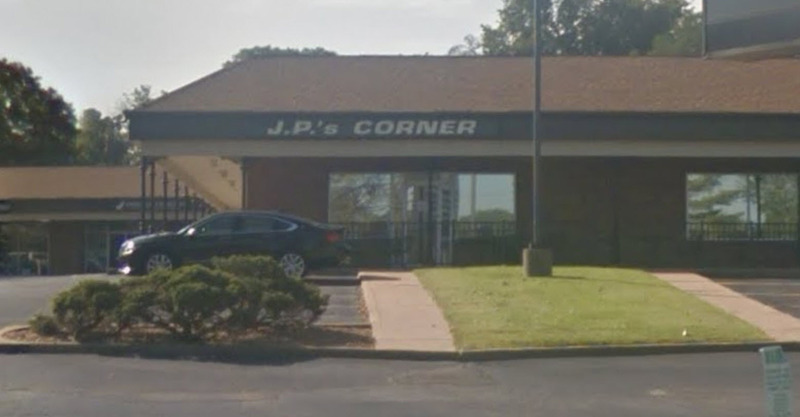 On Feb 4, 2019, The Riverfront Times (St. Louis, Missouri) reported that Sunset Hills bar JP’s Corner Bar was hit with a lawsuit from BMI, Broadcast Music Incorporated. BMI is just one of four music performance rights organizations that legally collect fees from businesses. Licensing organizations are sending “licensing executives” to go into businesses with a custom app that will listen for songs the organization has under license. Once the songs play, the chase is on. …the industry’s practice of sending spies to bars and restaurants to sniff out and heavily fine small business owners has generated a fair amount of criticism. The fees can be difficult for businesses to absorb; in some cases the venues are forced to close their doors. 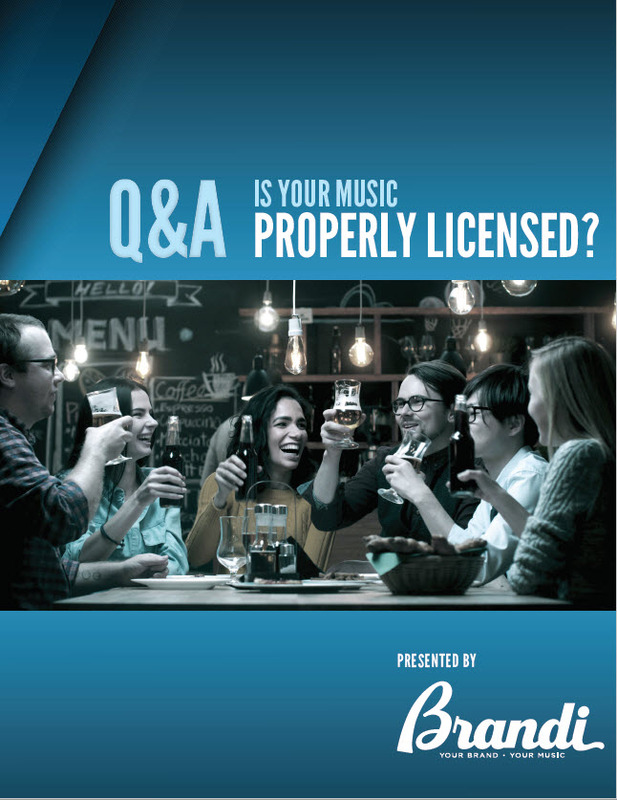 Many restaurant owners ask, “does my background music license cover live music?” Total Food Service Magazine says, “If you sometimes feature live music, a DJ spinning, karaoke, etc., additional, separate licenses must be obtained from the performing rights organizations.” Even if you have a live artist play once per month, you’ll be on the hook for the licenses for live music. Such music licensing fees are paid in addition to other types of fees. The business music service Brandi Music has helped businesses “get legal” with their background music. Brandi pays all performance licenses for clients’ commercial use of music. 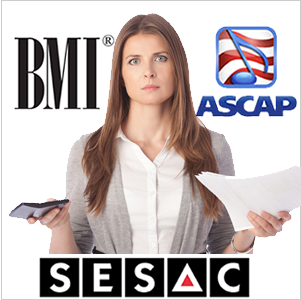 In turn, Brandi pays ASCAP, BMI, SESAC and Global Music Rights as well as Sound Exchange on behalf of their clients. Services start at $29 per month, a lot less than fees charged by ASCAP and friends. Streaming services are not licensed for public use. To quote the agreement you made with Pandora when you signed up for that personal account, “…for your own personal, non-commercial purposes…”. Spotify says, “Spotify is for personal entertainment only and not for commercial use. This means it can’t be played in public places such as bars, restaurants, stores, schools, etc.”. The best advice is, don’t take a “wait and see” attitude regarding the use of music in your business. Talk to a representative from Easy On Hold or Brandi Music for help with music licensing for your phones and in your public space.